There's no shortage of brands that will sell you a backpack, because—for several years now—backpacks have been deemed cool. (My shoulders appreciate this, and hope the trend never dies.) 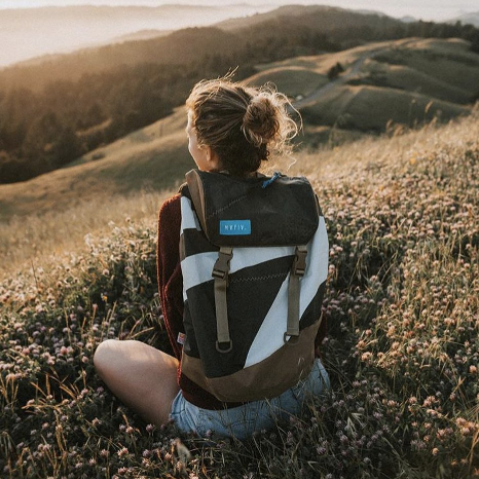 Finding a backpack from a local company, however, is a tad bit harder, so I've pulled together a list of Bay Area bag makers to help you pack that thang up. Since backpacks serve different functions for different people, this list is further divided into sporty and fashion categories. Shop any of these picks by clicking on the photo. 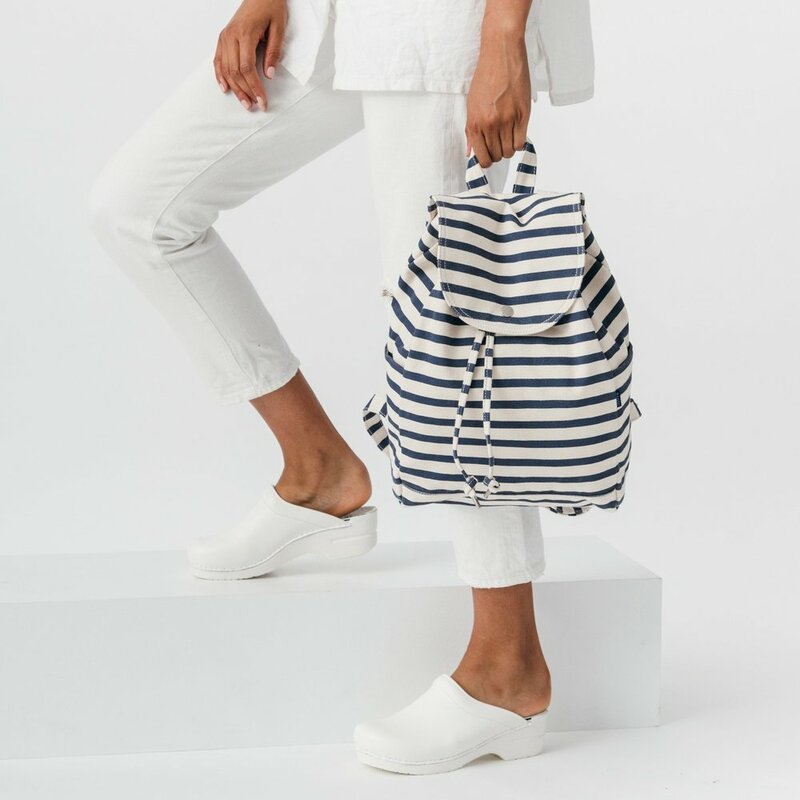 Know of a local brand that belongs in this roundup? Hit me up at rockytstyle@gmail.com. You don't want a leather backpack for a day hike, and you don't want a nylon backpack for vacation. It's cool; you can own two. Whether you're looking for a solution for your commute or a city getaway, these local options are far more sophisticated than the Jansport that's still hiding in your closet. Sporty backpacks are ideal for beach days, short hikes, or bike rides. These don't require as much care as leather, but they look sharp while getting your gear from Point A to Point B. Here are five of my favorites from brands based in the Bay Area.